The spring premiere of Empire is upon us. Lyon patriarch Lucious (Terrence Howard) has lost control of his company. Not being one to go down without a fight, he's going to do anything to get it back. Feeling the sting of Hakeem (Bryshere "Yazz" Gray) siding with his lady love Camilla (Naomi Campbell), family matriarch Cookie (Taraji P. Henson) will do things her way to get the empire back. How will Andre (Trai Byers) and the rest of the family handle the cliff-hanger tragedy that befell his wife Rhonda (Kaitlin Doubleday)? We shall see. 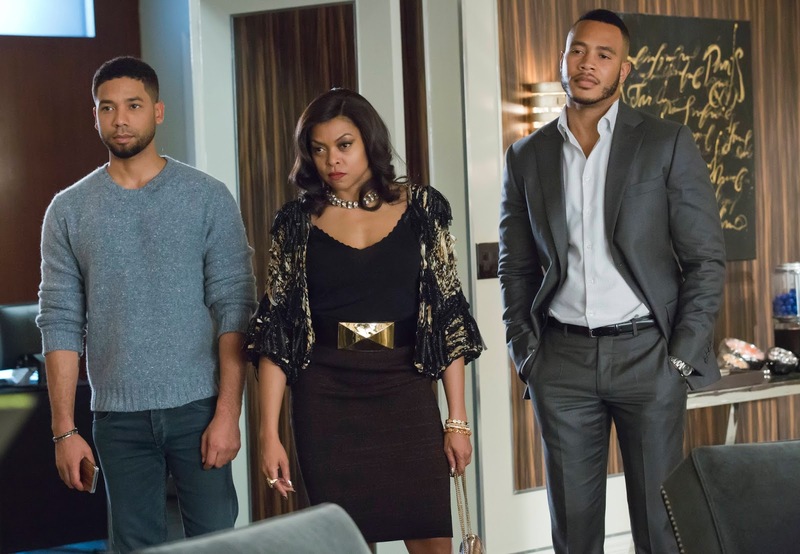 It was announced in January that FOX renewed Empire for its third season. Empire airs Wednesdays on FOX, 9:00 PM ET.